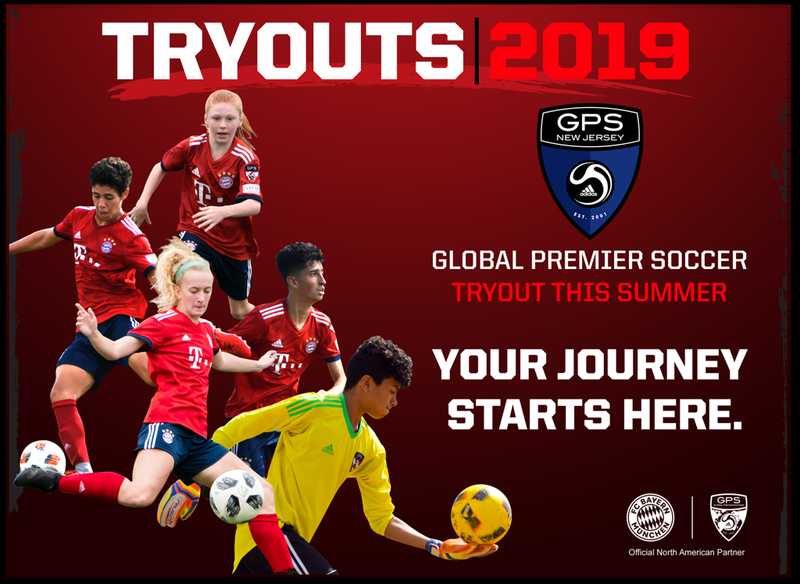 The Premier program continues to be split by region and provides year round opportunities for 2005 and 2004 birth years while 1999-2002 birth year join up with GPS once they complete the High School season. The Premier program is for players with a passion for soccer who are aiming to maximize their development and strive to achieve their highest potential. Our Premier teams will compete in the Eastern Development League (www.edpsoccer.com) plus both State, Regional and National events depending on the level of the group.